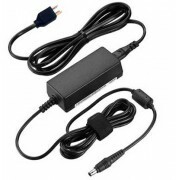 12V Sony SDM-S71 AC DC Power Supply Cord Get power when you need it with a spare SDM-S71 AC Power ad..
AC DC Power Adapter Sony SDM-S71R This Sony 60W AC adapter features 12 Volts 5 Amps and comes with a..
New Sony 50W AC Adapter AC-DP001 Don't get caught without power again. 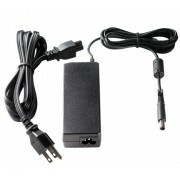 Keep an this AC-DP001 power ..
New Sony 58W AC Adapter KLV-S15G10 Don't get caught without power again. 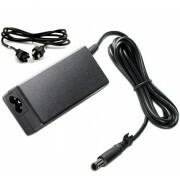 Keep an this KLV-S15G10 po..
New Sony 85W AC Adapter ACDP-085N02 Don't get caught without power again. 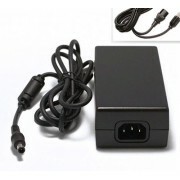 Keep an this ACDP-085N02 ..
New Sony 76W AC Adapter KDL-32R424B Don't get caught without power again. 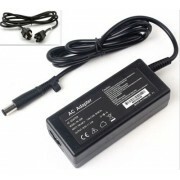 Keep an this KDL-32R424B ..
New Sony 85W AC Adapter KDL-32W65xA Don't get caught without power again. 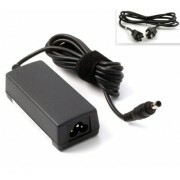 Keep an this KDL-32W65xA ..
New Sony 120W AC Adapter KDL-42W807B Don't get caught without power again. 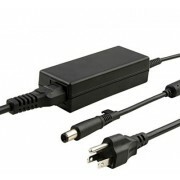 Keep an this KDL-42W807B..
New Sony 85W AC Adapter KDL-48W590B Don't get caught without power again. 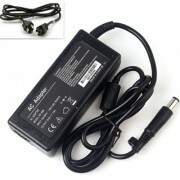 Keep an this KDL-48W590B ..
New Sony 59W AC Adapter KDL-48W605B Don't get caught without power again. 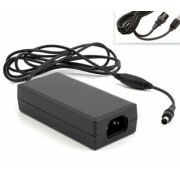 Keep an this KDL-48W605B ..
New Sony 120W AC Adapter KDL-50R556A Don't get caught without power again. 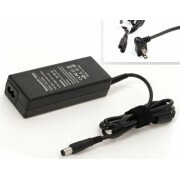 Keep an this KDL-50R556A..
New Sony 120W AC Adapter KDL-55W790B Don't get caught without power again. 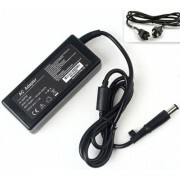 Keep an this KDL-55W790B..
New Sony 120W AC Adapter KDL42W700B Don't get caught without power again. Keep an this KDL42W700B p..
New Sony 76W AC Adapter KLV-40R472A Don't get caught without power again. 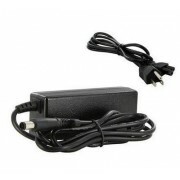 Keep an this KLV-40R472A ..
New Sony 59W AC Adapter KLV-40R552C Don't get caught without power again. 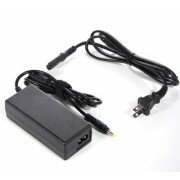 Keep an this KLV-40R552C ..
New Sony 85W AC Adapter W650A Series Don't get caught without power again. Keep an this W650A Serie..